other destination in the Somerset, Wicomico, or Worcester area. Canoe and kayak rentals. Kayak and canoe sales, all major brands and accessories. Monday — Saturday, 9 AM — 6 PM year round. Open Sundays May 1 through October 1. 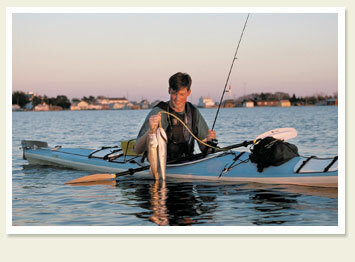 Visit www.annapoliscanoeandkayak.com for all of our rates– hourly, single day, week, etc. This customized biking and kayaking touring business provides one day, overnight or multiple day trips on Maryland's scenic Eastern Shore. Customers may provide their own equipment or choose to rent from the company. Maximum group size is 12 people. Cost varies as all trips are customized. More information is available at www.Adrenalinehigh.com. 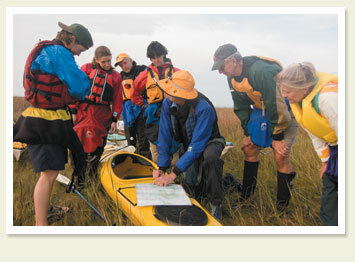 For more information, visit Maryland's Department of Natural Resources site and Eastern Maryland Outfitters and Guides.